Dear backers, we are (still) alive. I've got bad news - our 15 day delay changed into a 25 day delay. All Kickstarter kits will be shipped by 25th June. I am fully responsible for the delay because I didn't anticipate the possibility of Nokia 5110 LCD screen supply. You see, those screens are recycled from old Nokia phones and there is literally only one factory in China doing that and they can't supply high quantities in short time periods. 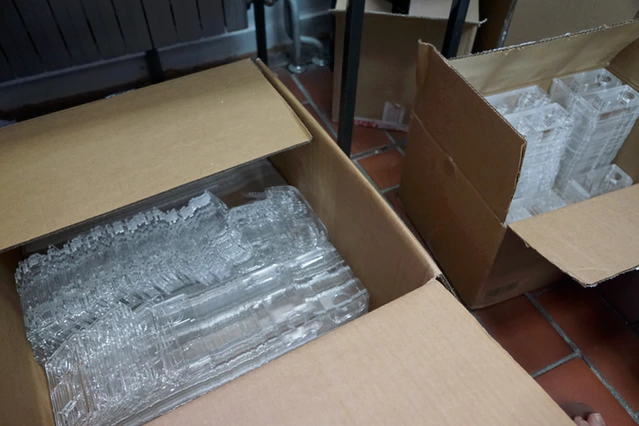 In other words, we were waiting for the screens to be manufactured for longer than expected because no reseller had sufficient quantities in stock (neither did all resellers we contacted combined had sufficient quantities). I hope you guys know that Kickstarter campaigns aren't preorders and we are really grateful for giving us an opportunity to start a company and turn our hobbies into jobs. After we ship the kits, you will receive a tracking number. Packages will be sent via standard track post. All packages will be marked as gifts so that you don't have customs related problems. If you don't like the news, can't wait that long or just think I'm talking bull*hit and spending your money on alcohol and hookers, please send me a private message and I will give you a refund. Did you make it to send all packages till 25th? 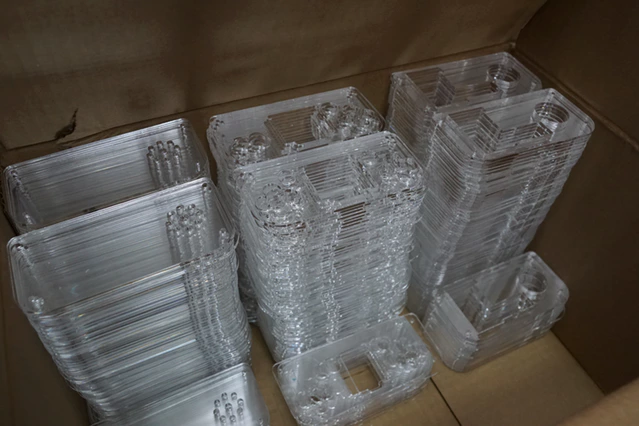 We have shipped about 40% of the Kickstarter units, and we expect to have the rest shipped before sunday. You will get an e-mail as soon as we put it into the system. That is done manually for now. Do to the delay in shipping, if you don't send the package till end of this week, I'm afraid I will not be at my shipping address during the delivery (summer vacation). Is it possible to update the shipping address if the package was not already sent? Does the lack of an email mean that the kit has not yet shipped? The kit I ordered is planned as a birthday present for my son so I would like to manage his expectations and arrange something else if it is unlikely to arrive here (Japan) in time (12 July). Are all kits posted out yet?? I know that you have worked day and night, i appreciate that. I haven't received any e-mail confirming it's been shipped. 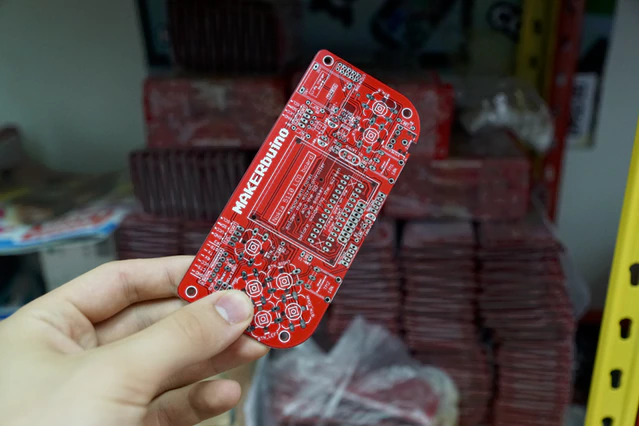 I know you guys over at Makerbuino had an overwhelming response on Kickstarter (congratulations, by the way) but it was specified that they should be shipped by the 25th of June. I've also sent two e-mails to your contact e-mail and haven't received any reply. Any information would be appreciated! I understand you must be busy, but this lack of any information if the kit's where sent as announced till the 25th of July is really not cool. 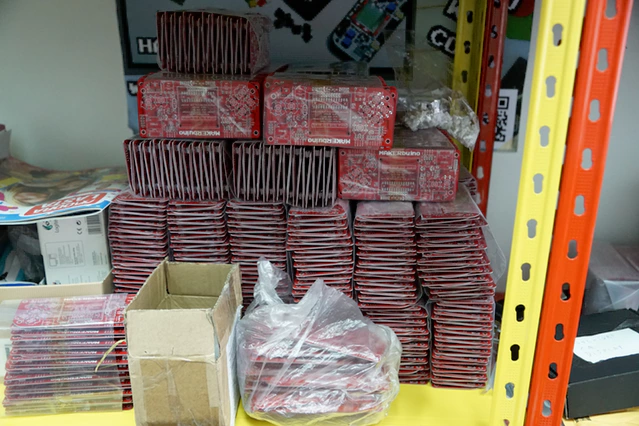 I know that you must have a lot of work, but you said that all Makerbuinos are going to be send by the 25th of June. In fact many people didn't get any E-Mail about the shipping status and if you have any problems with the production or whatever, we should be informed. I think we all supported the kickstarter to be part of the process and to help a new product make its way onto the market as much as to receive the item. However I think a lot of us are disappointed at the lack of communication. The scant messages we receive tell us little so we don't feel part of anything. We are given dates for things happening and the dates come and go with no explanation as to why it didn't happen or when it is even likely to. I think we all realize that you probably didn't forsee how successful it would be but please keep us updated a little more often. I received my kit on Friday 7.7.2017. so that mean they sending it. But now I have other problem, missing some capacitors in kit and now must wait for new package. Did you get an E-Mail about the shipping status before you get the package? the birthday of our son is today 14.july but no package arrived. Sorry for late answer. Yes, I received e-mail about shipping status. I'm truly disappointed, a lot of us are in the same situation, and we don't have any update on the shipping nor PM's. I hate to say that I think the people who manage this have not been up to it. I have received my package yesterday. So they are working and sending packages. Only what I can say is be patient. Guys must have pretty buisy last few months. Still waiting in Australia for mine, any idea in when they will be shipped?